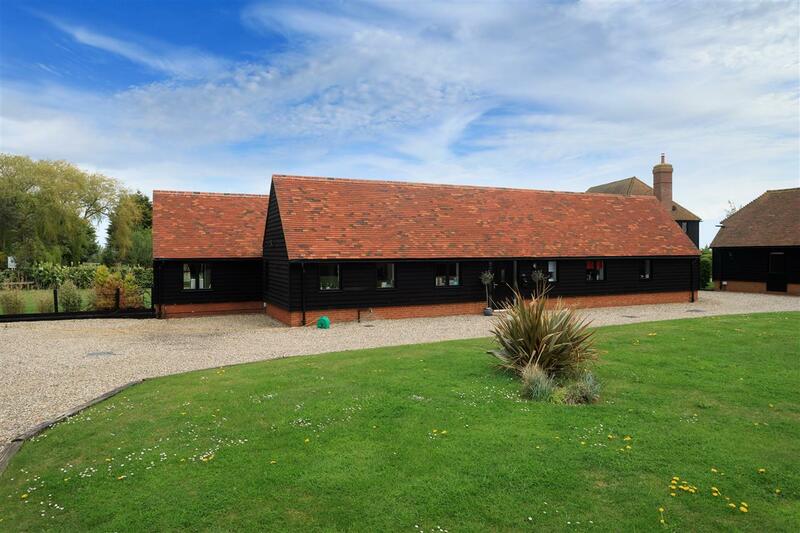 From £599,995. 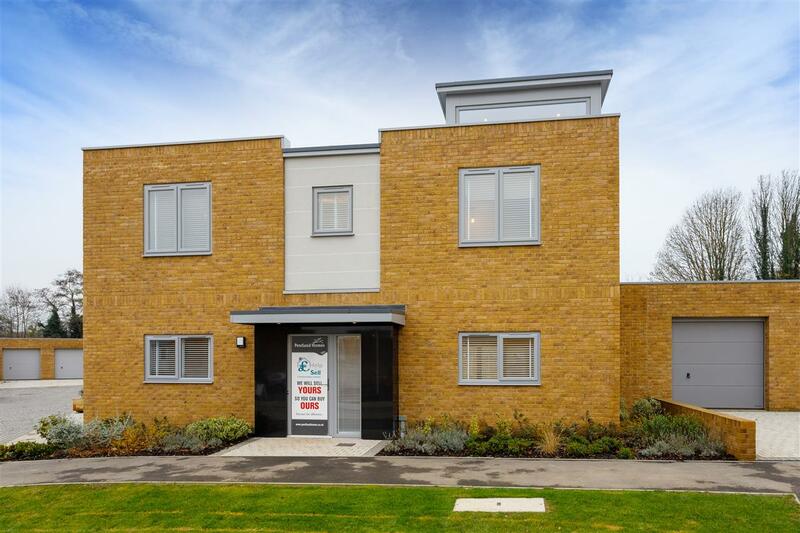 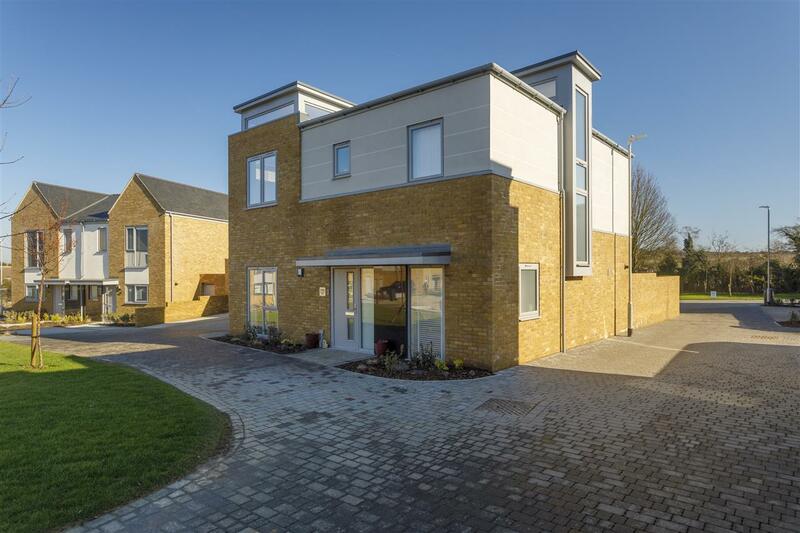 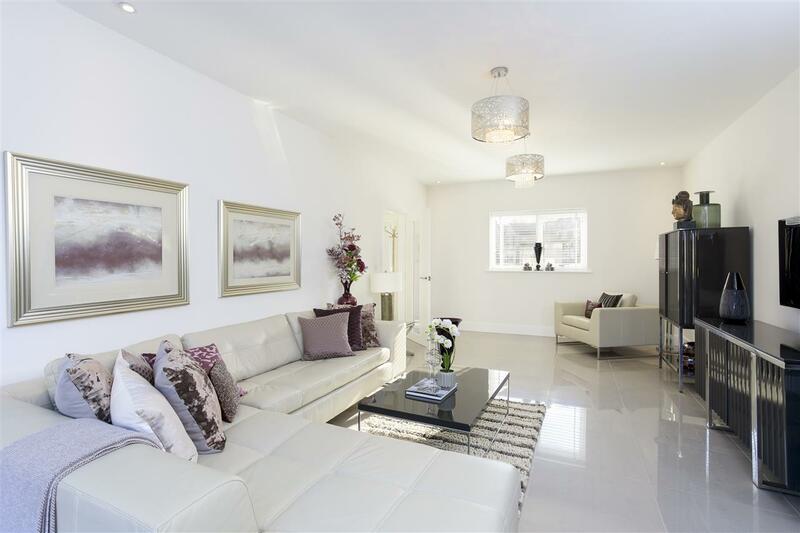 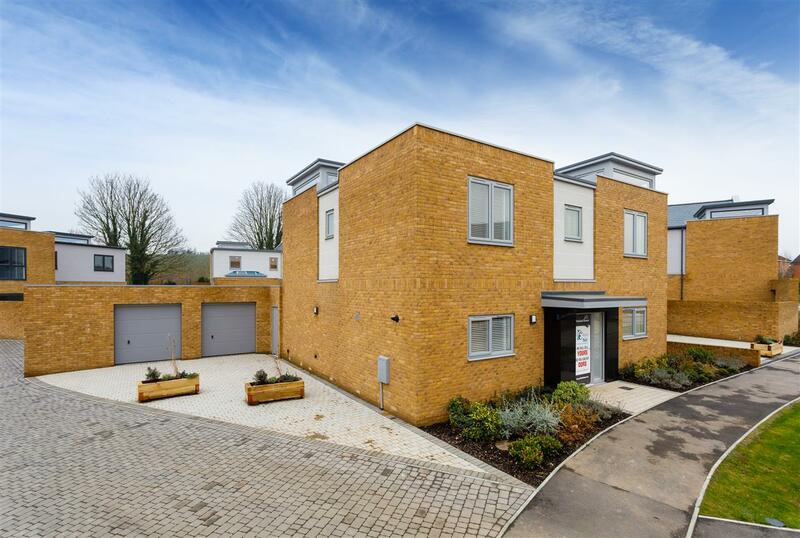 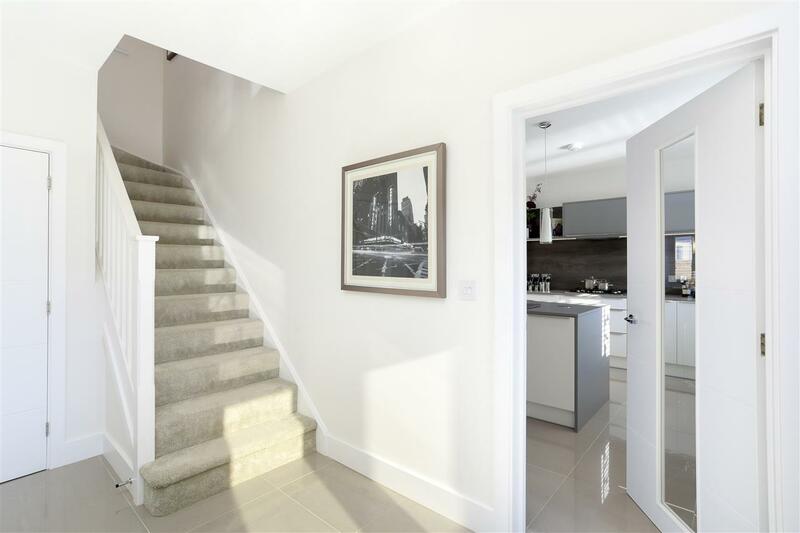 A beautifully appointed and well planned brand new detached house, set within an exclusive new development within easy reach of Canterbury city centre and all its many amenities. 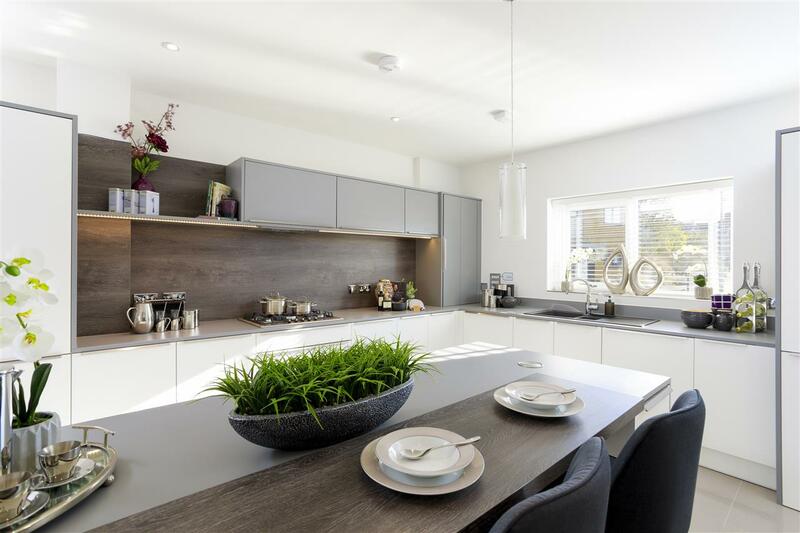 The Birling is a generously proportioned four bedroom house, with a large sitting room, a cloakroom and an impressive open plan kitchen dining room on the ground floor. 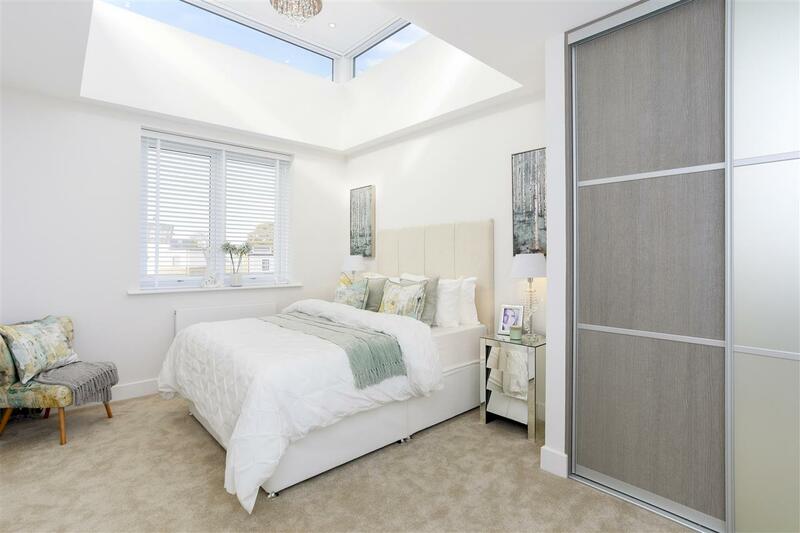 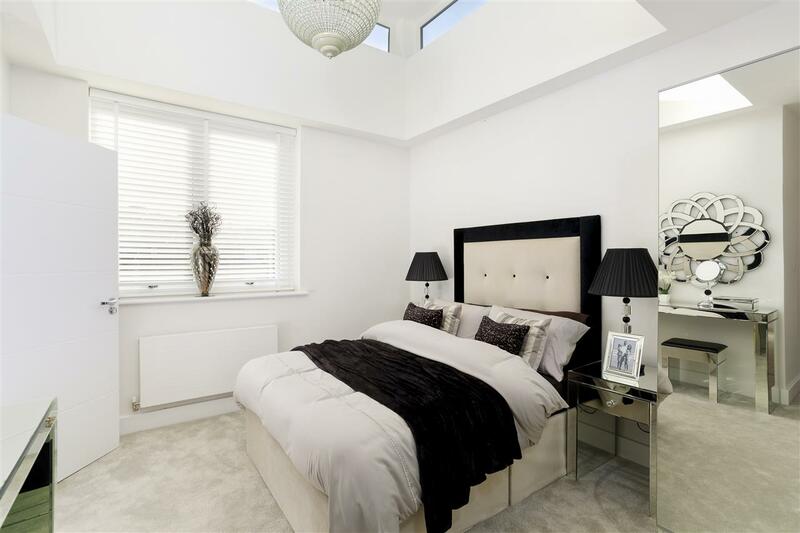 Unusually high ceilings, tall windows and innovative roof lights create a sense of light and space rarely found within a brand new home. 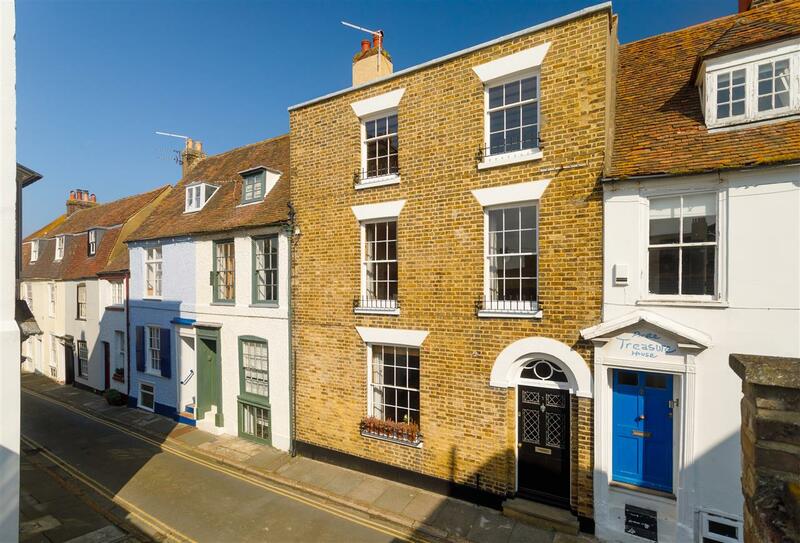 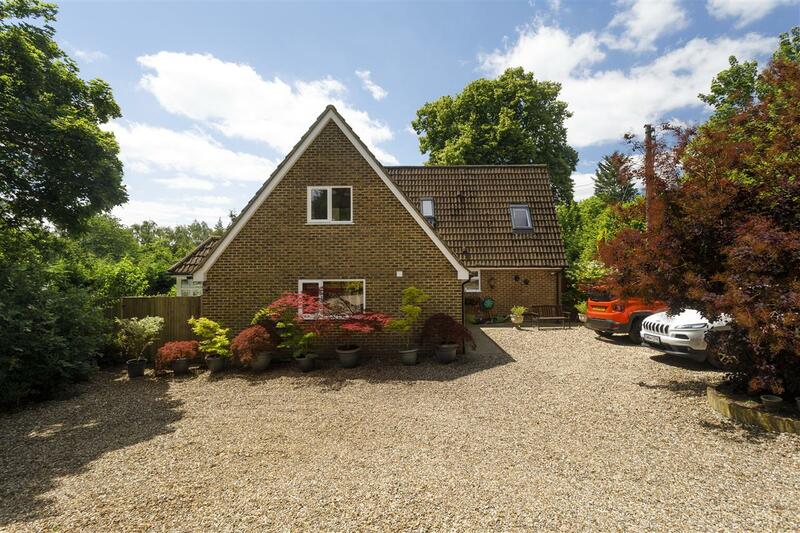 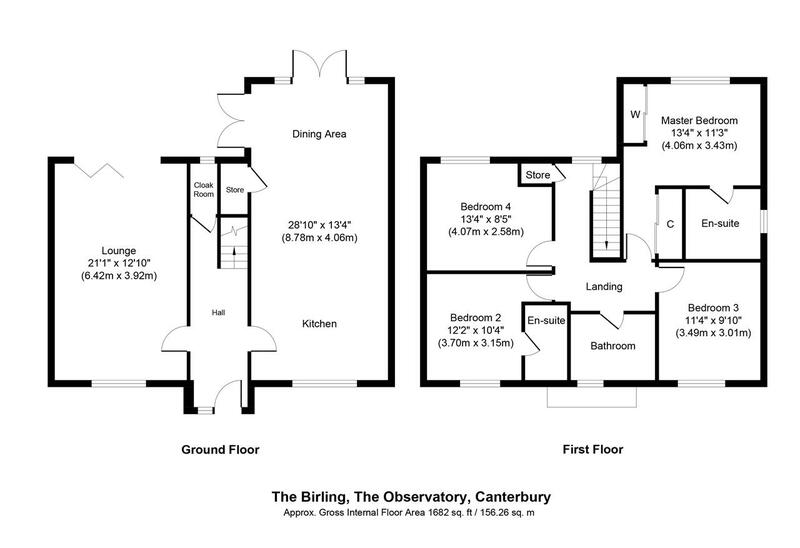 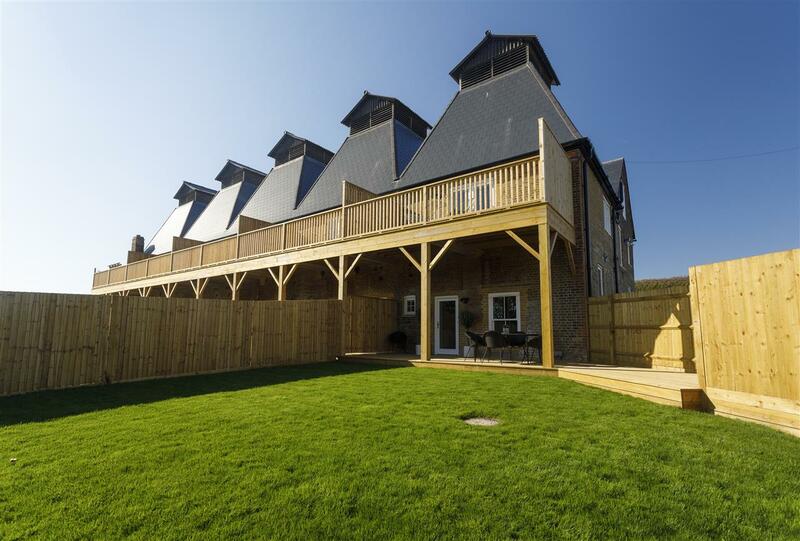 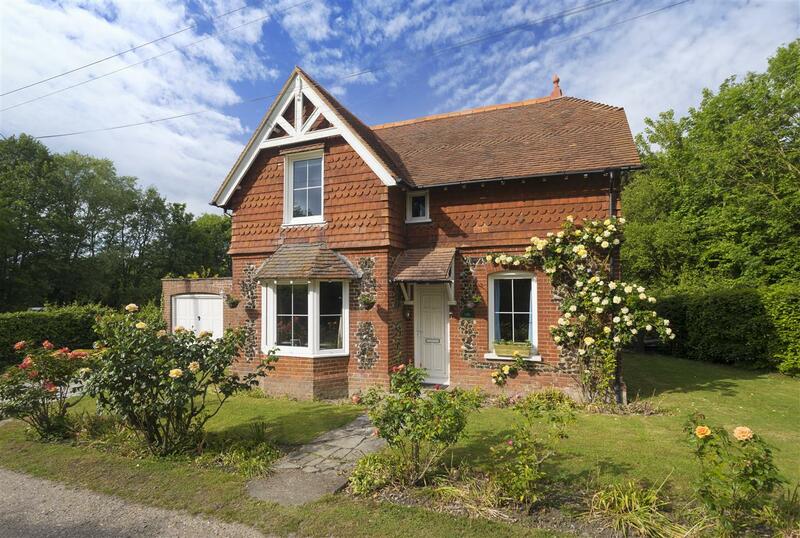 The Birling comes with a driveway and a double garage. 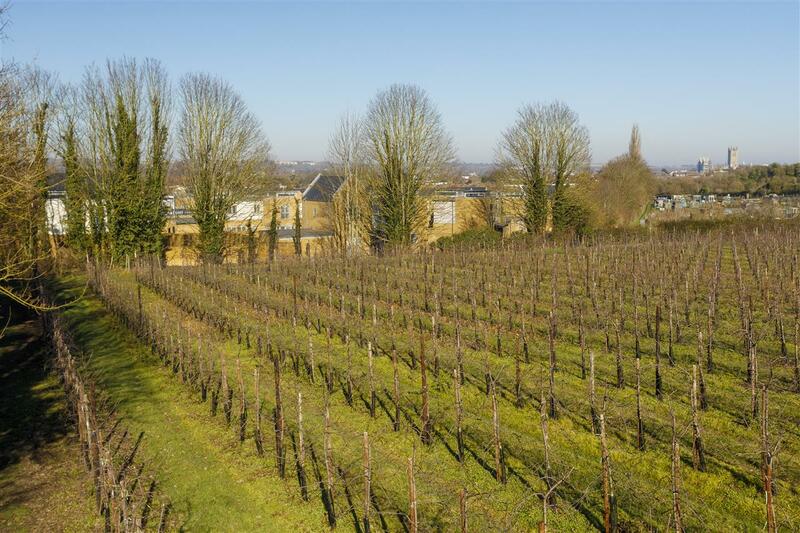 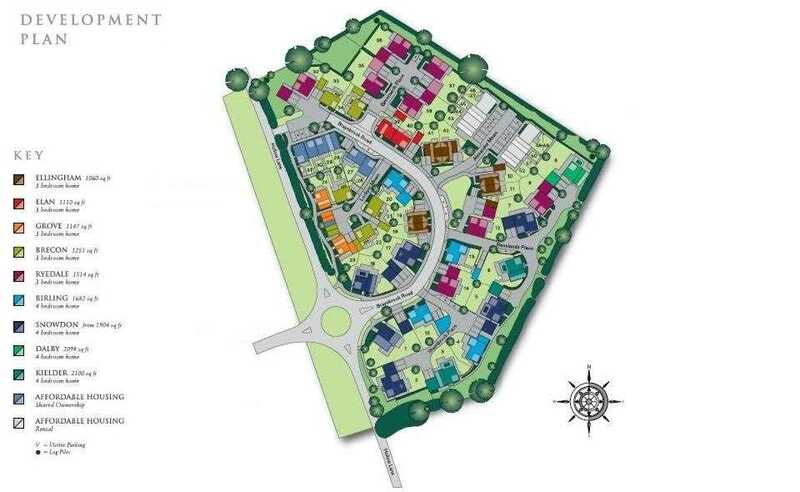 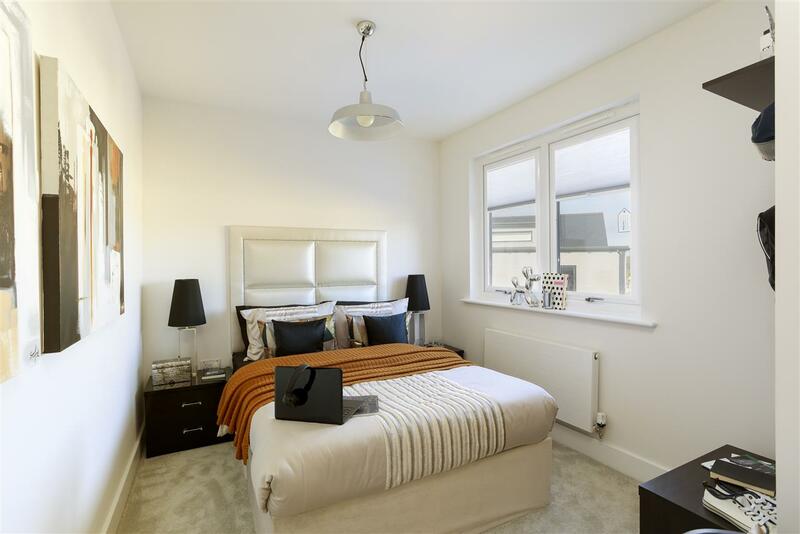 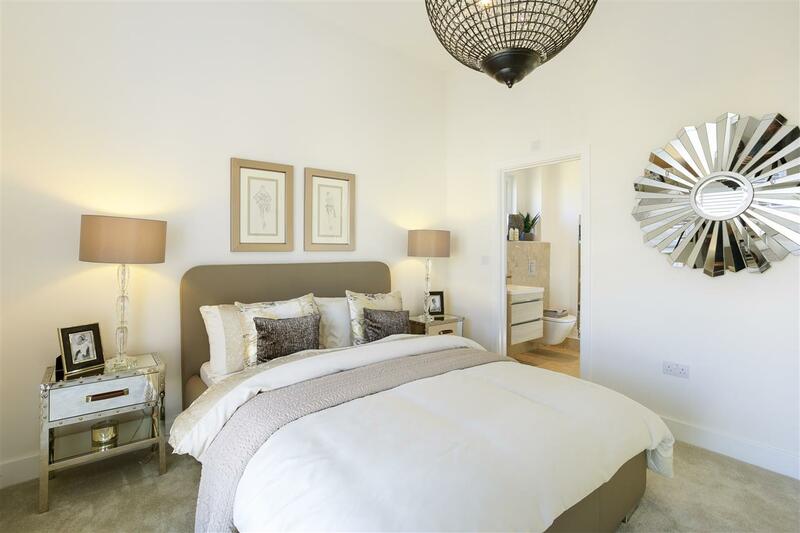 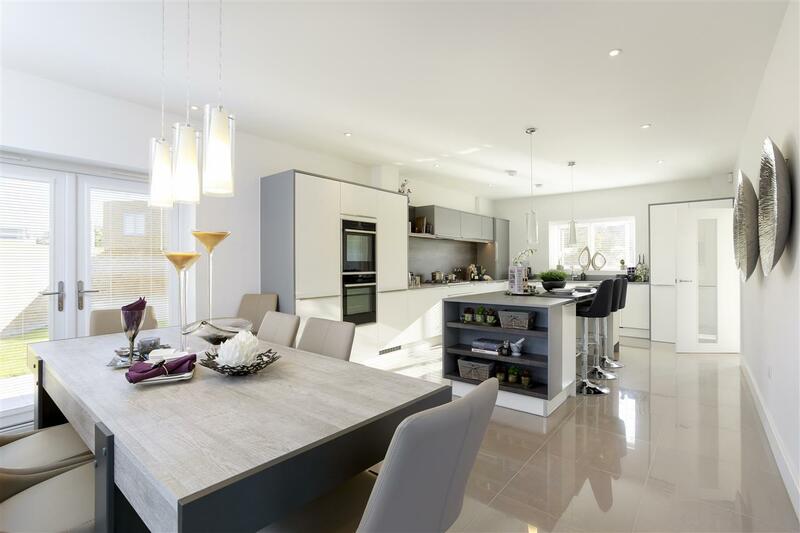 PART EXCHANGE AND HELP TO SELL SCHEMES ARE AVAILABLE ON THE BIRLING AND HELP TO BUY IS AVAILABLE ON PLOT 20. 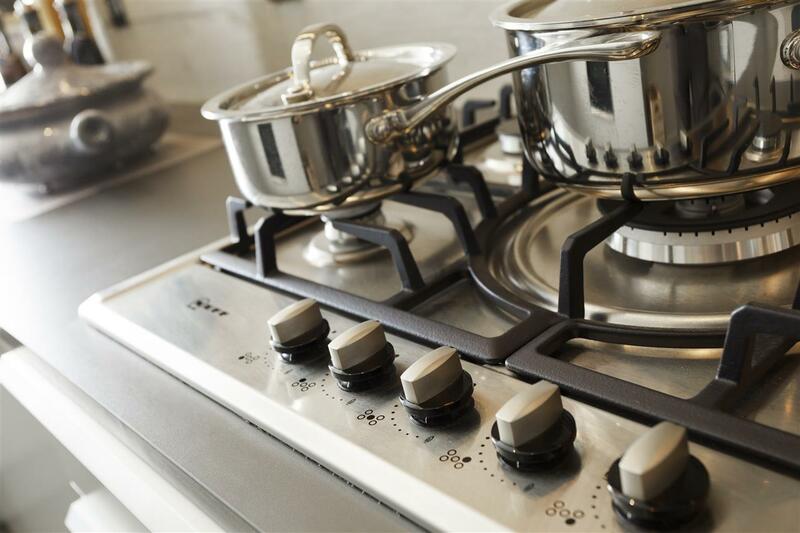 (subject to terms & conditions).